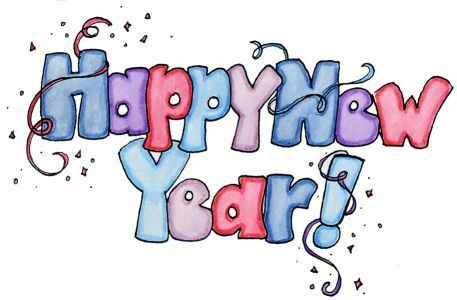 You are here: Home / General / What’s Your New Year’s Resolution? At Filters Fast, we can help you get started on achieving your New Year’s Resolutions. Getting fit and losing weight is one of the most popular resolutions and with repeated trips to the gym you’ll need to make sure you stay hydrated. That’s why you’ll need the� Vapur Anti Bottle Water Bottle – Blue 16 oz., a reusable Vapur water bottle that features a revolutionary space-saving design. Vapur water bottles are extremely flexible and almost entirely collapsible. 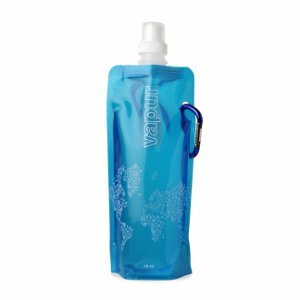 They are designed to fit where ordinary water bottles do not, and when empty they will easily fit in your pocket, backpack, purse, briefcase, etc. Quitting smoking is a difficult and rewarding task, so you want to make sure you remove all temptation and all remnants of the smell. 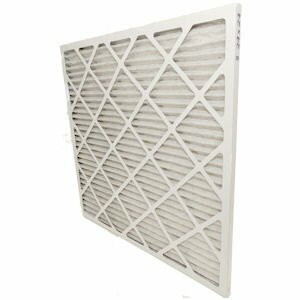 That’s why we recommend the� Filters Fast MERV 8 Odor Killer Odor Filter 6 Pack, which is the perfect replacement air filter to eliminate smoke odors, cigarette odors, pet odors, gases and other contaminants from your indoor air. While many standard activated carbon odor filters or charcoal odor filters remove odors from your air, the Odor Killer uses Gray Matter, an activated granular carbon material impregnated between two sheets of MERV 8 filter media. Eating healthy food is sometimes difficult when you’re busy or always on-the-go, but the� Klean Kanteen Wide Mouth Insulated Bottle – 12 oz. makes things much easier. 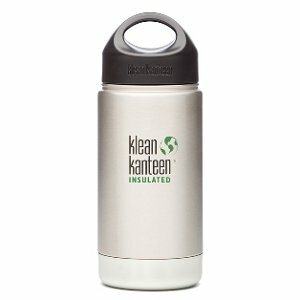 The Klean Kanteen 12 oz bottle features a wide mouth to accommodate ice cubes, soup, stew, fruit, and much more, while the extra insulation helps to keep your drink cold or your food warm – it insulates hot beverages and food for up to 6 hours as well as cold beverages up to 24 hours. Now you’ll always have the option of carrying healthier items. To beat the Head/Neck cancer I have been fighting. Too stay on my diet….